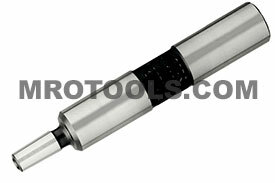 Precision machined and ground to master gages for maximum performance with Jacobs drill and tap chucks. Jacobs arbors, straight shank to Jacobs taper are ideal for use with custom tool and work holder designs and for specialized machining applications. 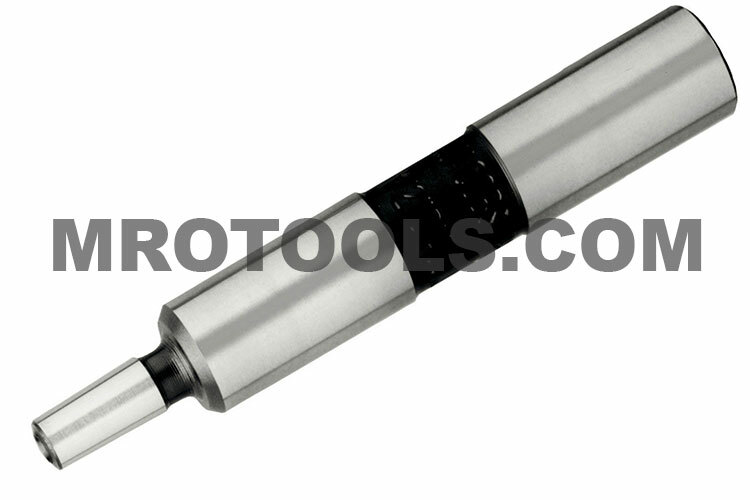 The 7362N Jacobs Arbor, Straight Shank To Jacobs Taper is one of thousands of quality tooling products available from MRO Tools. Please browse Jacobs Arbors, Straight Shank To Jacobs Taper for tools similar to the 7362N Jacobs Arbor, Straight Shank To Jacobs Taper. 7362N Jacobs Arbor, Straight Shank To Jacobs Taper description summary: Jacobs arbor, straight shank to Jacobs taper. AO Number: A4203 Mount: 3/4'' x 3JT Overall Length: 4.375'' Straight Shank Length (L-1): 3.000'' Quantity discounts may be available for the 7362N Jacobs Arbor, Straight Shank To Jacobs Taper. Please contact MRO Tools for details.